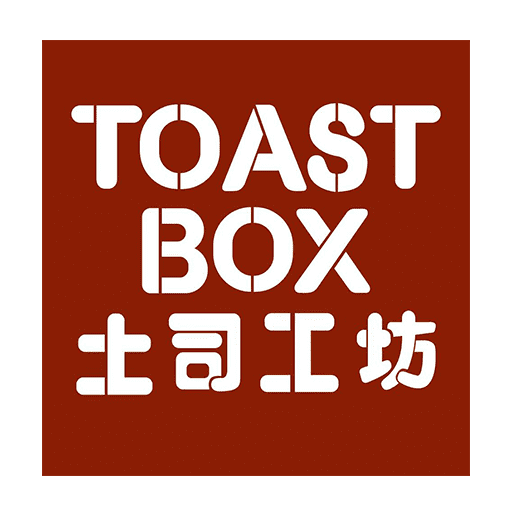 When the weather isn't on your side, get a kaki by your side and enjoy this Toast Box GrabFood deal! 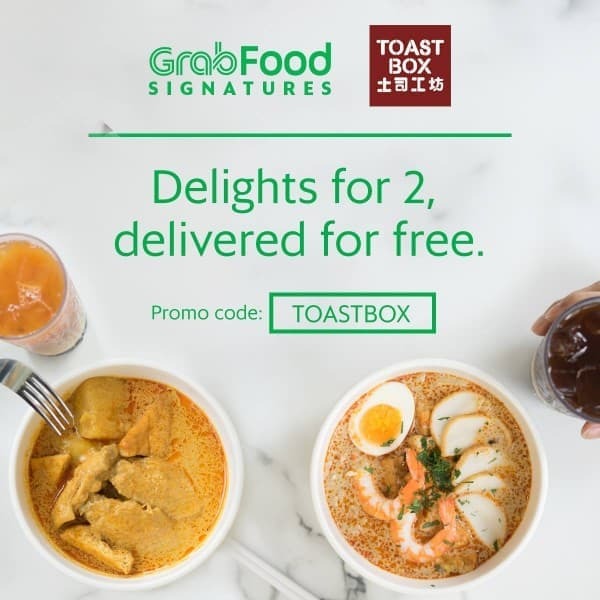 👯‍♀ Use promo code "TOASTBOX" to get our Asian Delights for 2 (contains 1 Curry Chicken with Rice + 1 Laksa + 2 Ice Kopi Melaka/ Ice Teh Melaka) for just $17 with FREE delivery! Available for a limited time only, now till 21 April 2019, while stocks last. T&Cs apply.